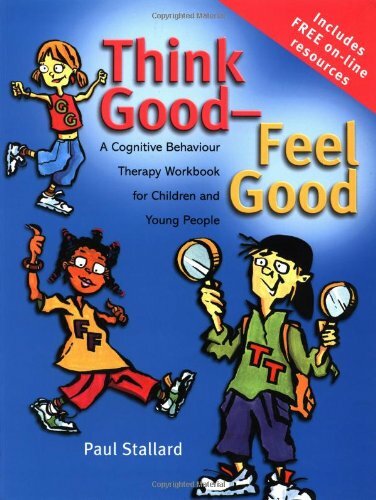 Think Good - Feel Good is an exciting and pioneering new practical resource in print and on the internet for undertaking CBT with children and young people. The materials have been developed by the author and trialled extensively in clinical work with children and young people presenting with a range of psychological problems. About Paul Stallard (Author) : Paul Stallard is a published author. Published credits of Paul Stallard include Think Good - Feel Good: A Cognitive Behaviour Therapy Workbook for Children and Young People.